Two great names and future hall of famers. Two names every baseball fan knows. Two names every baseball fan wants behind the dish for their team. You won’t, however, hear these two names in the same sentence without comparisons and arguments about who is better; whether it be all around, offensively, or defensively. It’s no doubt that they will be some of the best to ever wear the gear. After all, they are already in the top ten catchers of all time lists for many journalists and baseball gurus. Yadier Molina, a 34-year-old from Bayamon, Puerto Rico, is entering his 14th season with the St. Louis Cardinals. His MLB debut was back in 2004. After being chosen with the 113th pick in the fourth round of the 2000 draft, Molina spent three seasons in the minor league system before getting his shot in the bigs. He’s been lucky enough to win two World Series rings in 2006 and 2011. Molina has even won the Gold Glove Award for eight seasons with his most recent in 2015. He also won the Silver Slugger Award in 2013 and was eighth in the National League in Batting Average in 2016 with a .307. Offensively, Molina has a career batting average of .285 with an on base as well as a slugging percentage of .738. He’s racked up 1,593 hits, 308 doubles, and six triples. Molina is not known for having a powerful bat with only 108 home runs; however, he’s come through with 703 RBIs. He might not be the guy you want on your fantasy team for offensive purposes, but he is among the best defensively and has successfully thrown out 301 base runners trying to steal; piling up a .417 caught stealing percentage. 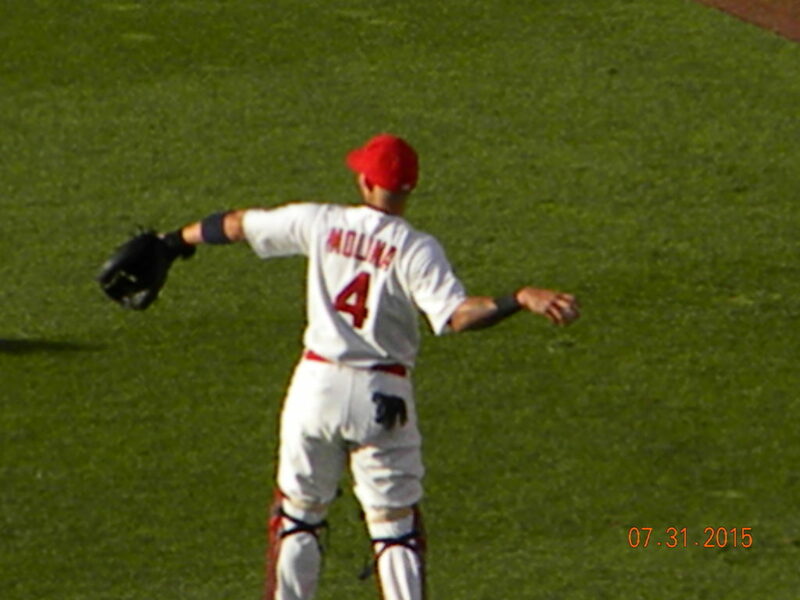 Molina also has 10,470 putouts on 11,377 total chances and 845 assists. He’s been a part of 94 double-plays and only committed 62 errors, making his career fielding percentage a .995. 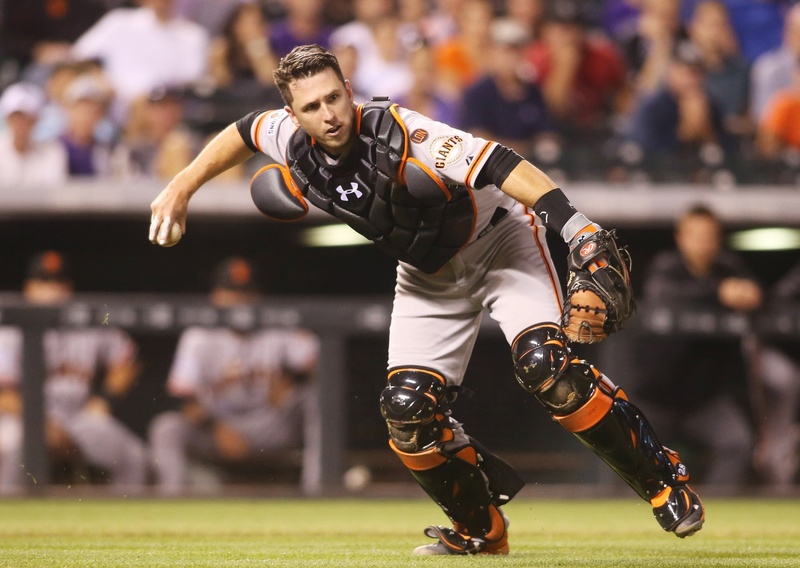 Buster Posey, a 30-year-old from Leesburg, Georgia, is entering his ninth season in the MLB with the San Francisco Giants. The Giants picked Posey fifth overall in the first round of the 2008 draft. 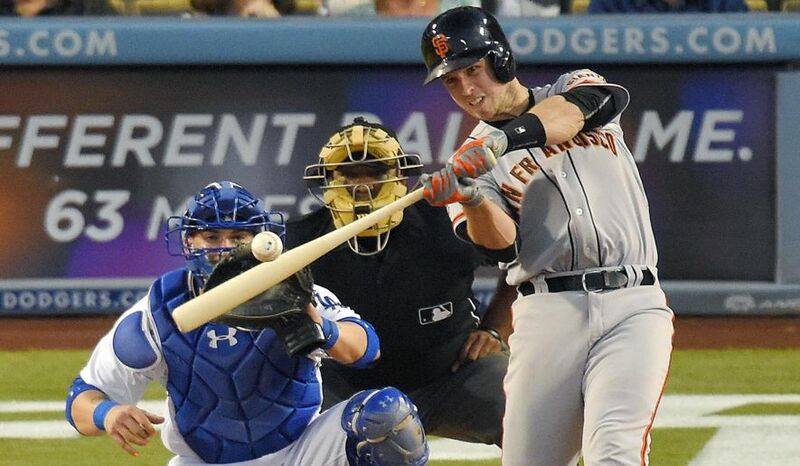 Posey made his MLB debut a year later, playing in a total of seven games that first season. He’s acquired one Gold Glove in 2016, ending Molina’s streak. 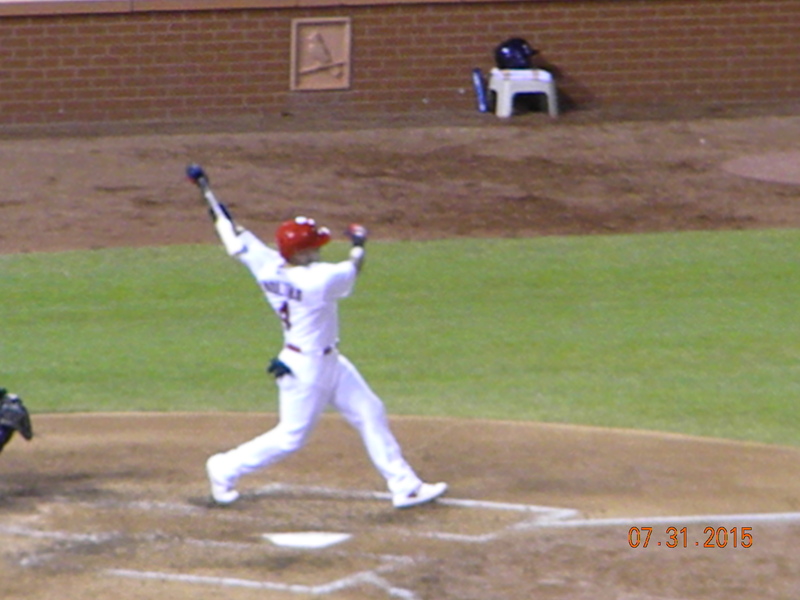 In 2012, he was the National League MVP earning the Hank Aaron Award. He was the 2010 Rookie of the Year and has three Silver Slugger Awards. Posey has also won three World Series Rings with the Giants, topping Molina by one. Posey is better offensively by the numbers than Molina and has been in the league for a shorter amount of time. His career batting average is .307 with a .848 on base plus slugging percentage. He’s put up 116 home runs and 527 RBIs. Along with the power, he’s racked up 1,005 hits, 190 doubles, and eight triples. Posey is a better offensive pick for fantasy than Molina. Defensively, Posey puts up some impressive numbers: 179 potential base runners were thrown out by Posey while having a .331 caught stealing percentage. He also has 5,303 putouts on 5,710 chances with 374 assists. Involved in 42 double plays, he’s committed 33 errors bringing his career fielding percentage to an impressing .994. There will always be an argument over who is better, much like there will be for many players in many different positions. Only time will tell who is actually better. 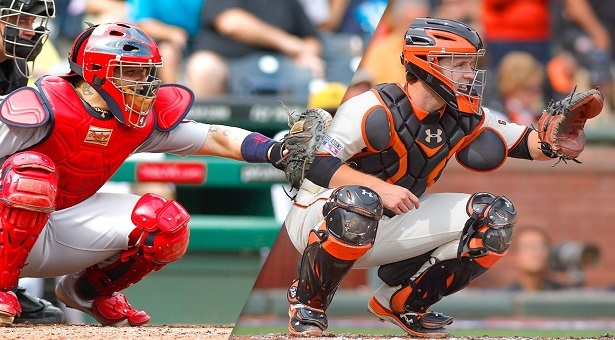 Currently by the numbers, Posey is better offensively and Molina is better defensively. Numbers don’t mean much, though, considering they have been in the league for different amounts of time. We’ll just have to watch them play the game and see for ourselves who is in fact the better backstop.